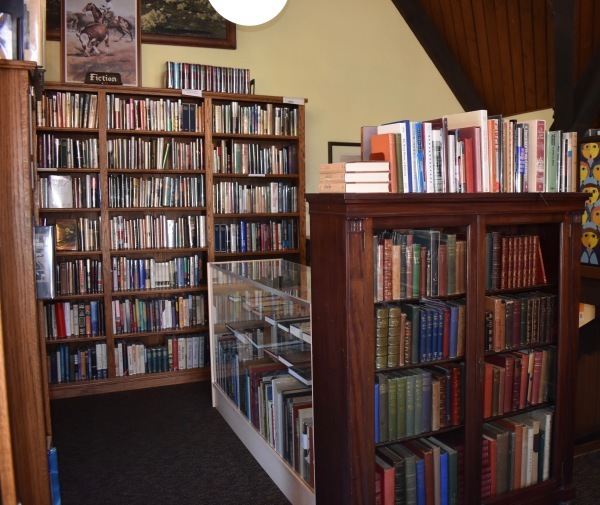 Located on the second floor of The Book Loft, the ​​Solvang Book Company has used book offerings in literature, the arts, and history. We also work hard to stock a nice selection of children's books. 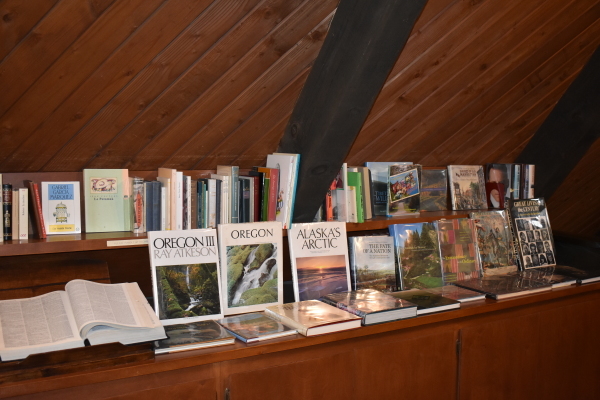 Because we are located in a town with a Danish heritage, we also have books about all the Scandinavian countries and books in the various Scandinavian languages. 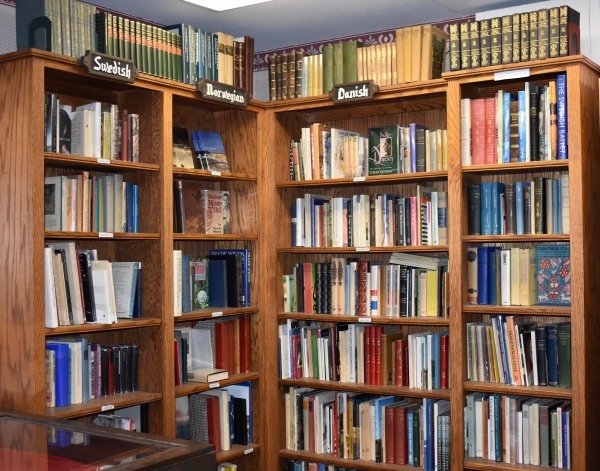 Our stock is not catalogued so you really must come visit. We have several first editions - some signed by the authors. Beautiful photography and coffee table books.